An interview with local singer/songwriter Shaun Ray that was produced by Mesa County Libraries 970West Studio staff is scheduled to be broadcast Thursday and Friday, Jan. 10 and 11, in an episode of Arts District on Rocky Mountain PBS. Arts District is an RMPBS show that highlights Colorado artists, musicians, and creators. The segment about Shaun Ray was recorded and produced at the library’s 970West Studio in Grand Junction. The program’s broadcast is scheduled for 7 p.m. Thursday, Jan. 10, with a re-airing at 8:30 p.m. Friday, Jan. 11. RMPBS is on cable channel 6 and channel 18.1 over the air in Mesa County. 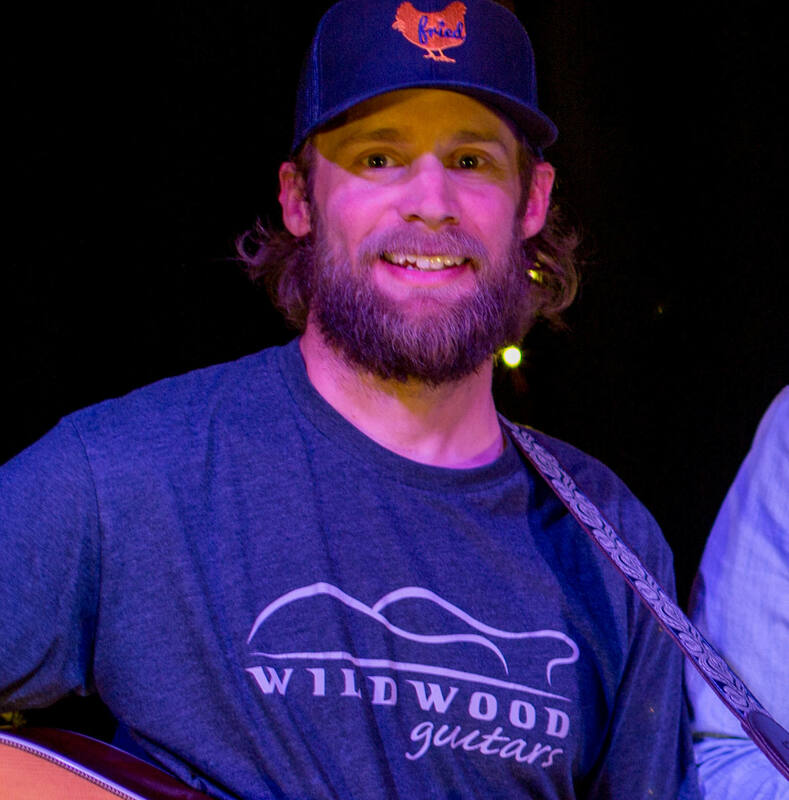 Ray, whose music stems from his country Americana roots, was a featured artist for 970West Studio Lounge in March 2018. Originally from Alabama, he settled in western Colorado after serving in the U.S. Army. He writes music in his spare time about desert landscapes and personal experiences. Ray’s 970West Studio Lounge performances can be found in the Mesa County Libraries catalog, on the Mesa County Libraries YouTube channel, and on Facebook pages for Mesa County Libraries and the 970West Studio. 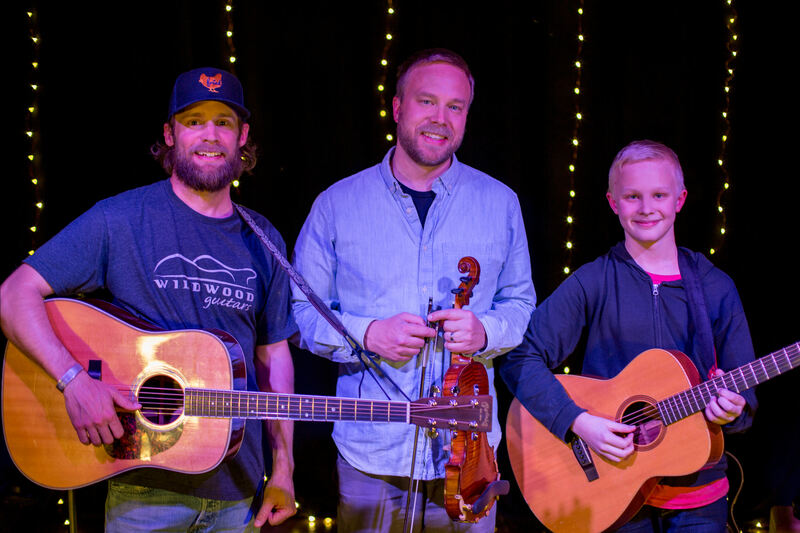 Shaun Ray, Willie DeFord, and Wyatt DeFord perform for 970West Studio Lounge in 2018.